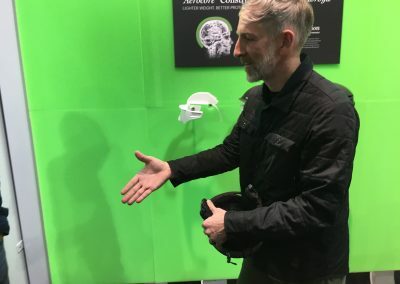 Showing Lib Tech's colorful graphics. Eric Carlson of Smith shaking hands and demonstrating Koroyd brain safety technology. 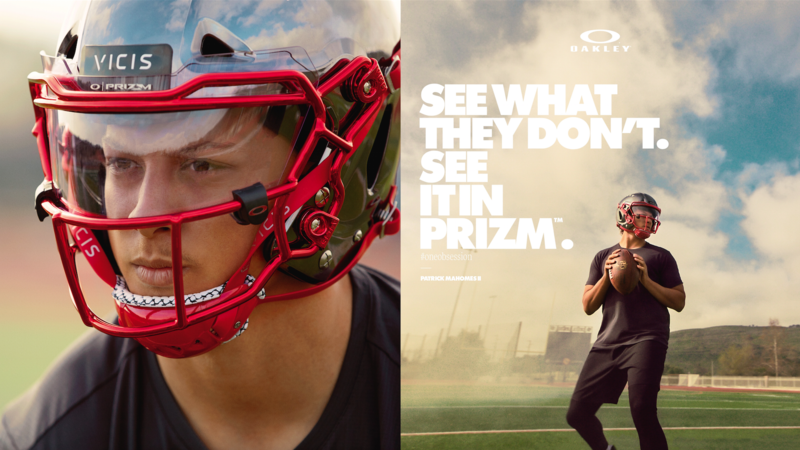 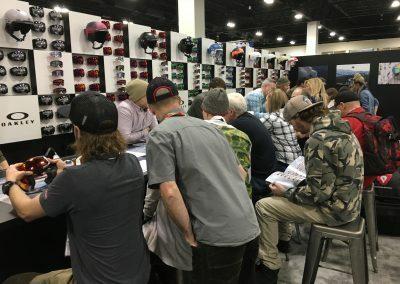 Oakley's goggle and helmet bar was standing room only. 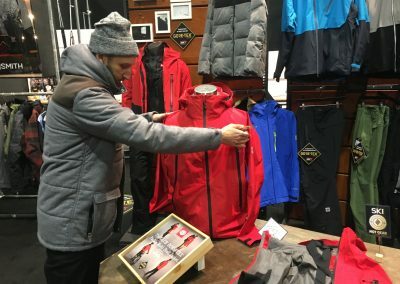 Brent Sandor setting up a new 686-Smith collab jacket that's packable. 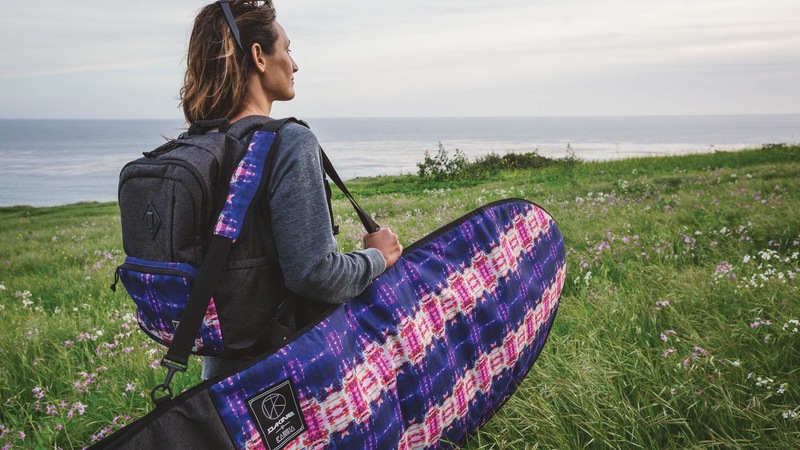 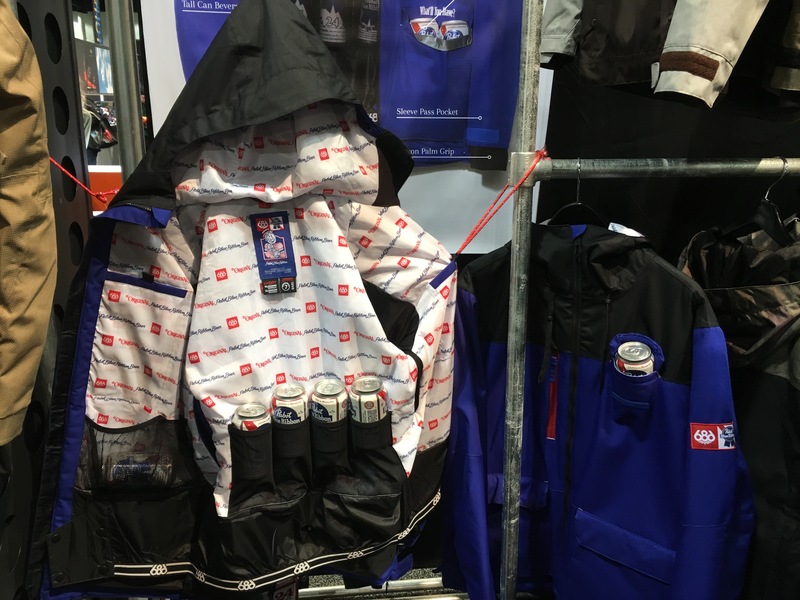 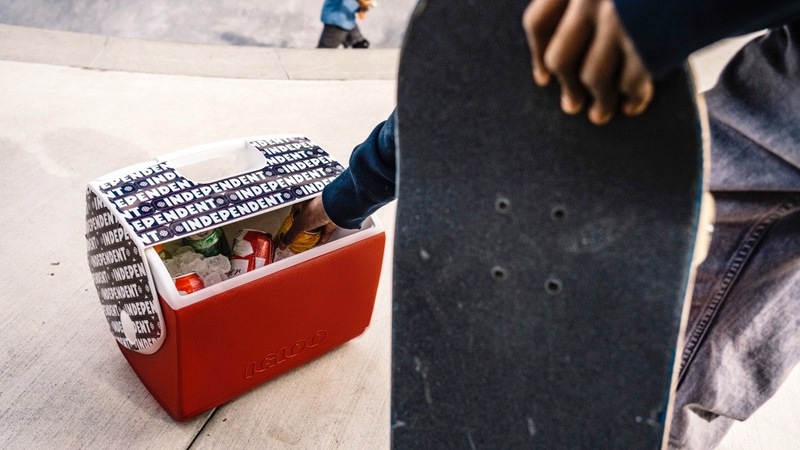 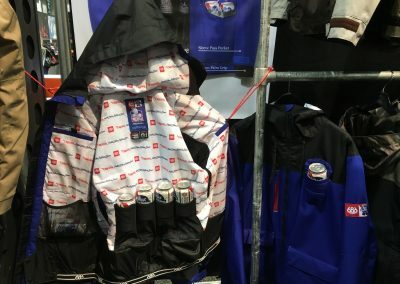 686 has a fun collab with Pabst Blue Ribbon that includes insulated cooler-pack front pockets and can holders inside. 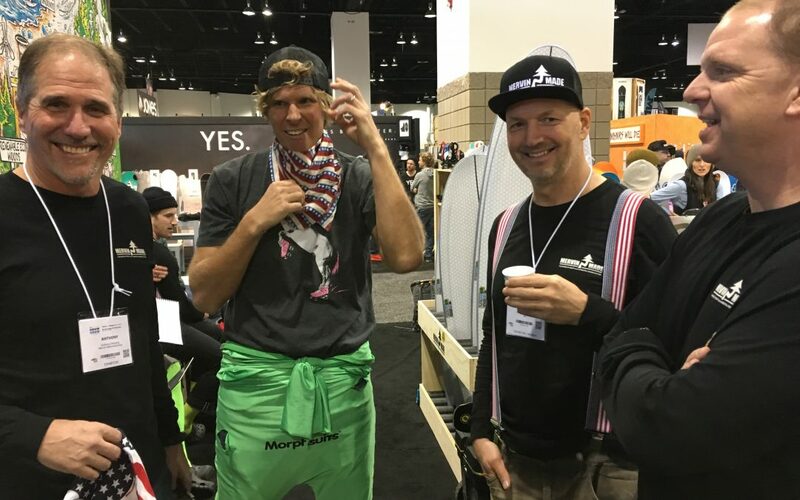 Billy Anderson walked the show for Signal and Gnarly. 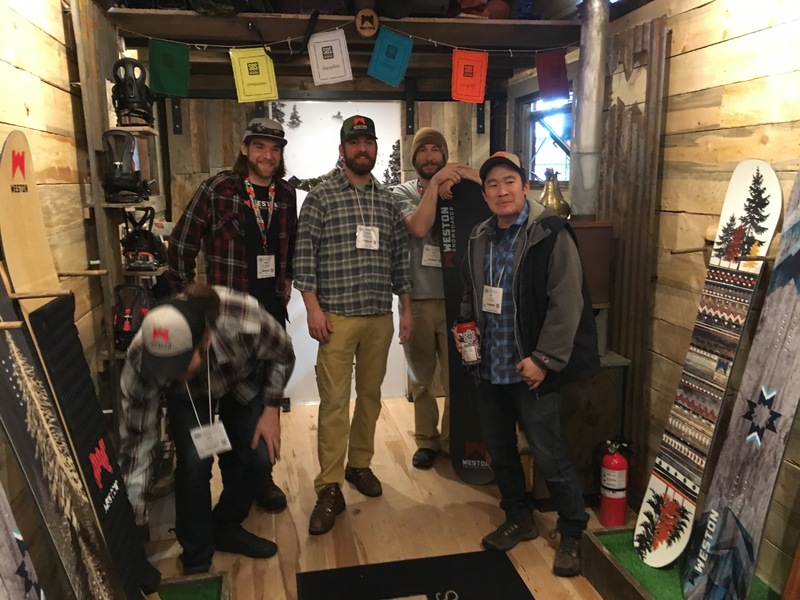 Inside the Weston Snowboards tiny house that replaces their bricks and mortar Vail Valley store and doubles as a rolling showroom. 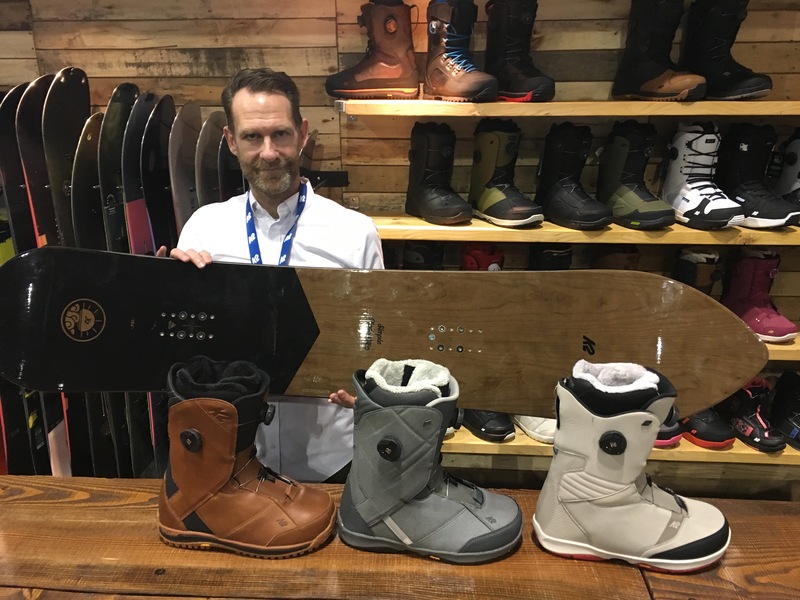 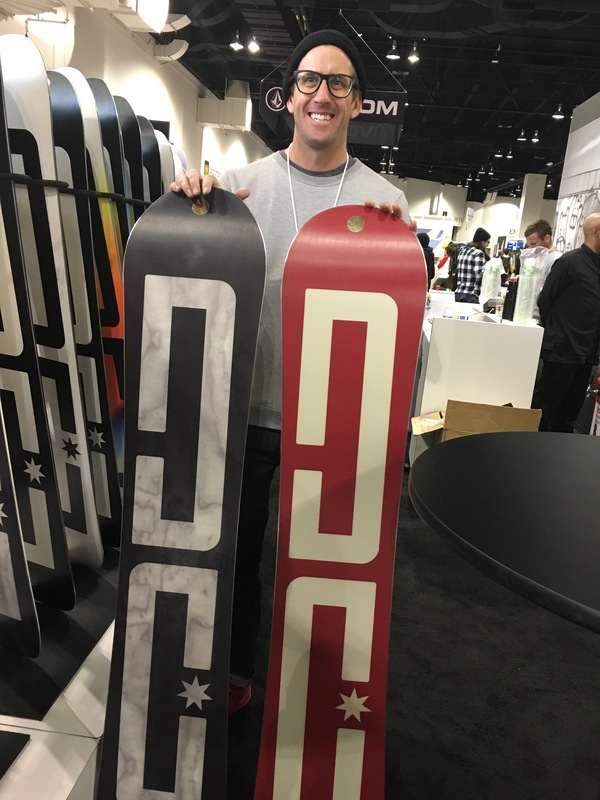 K2 Global Brand Director Hunter Waldron with the brand's best-selling boots and new all-terrain board. 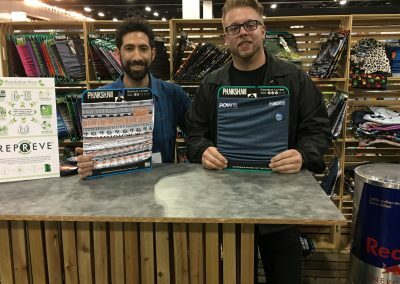 Phunkshun co-founder Lanny Goldwasser and CEO Jason Badgely. 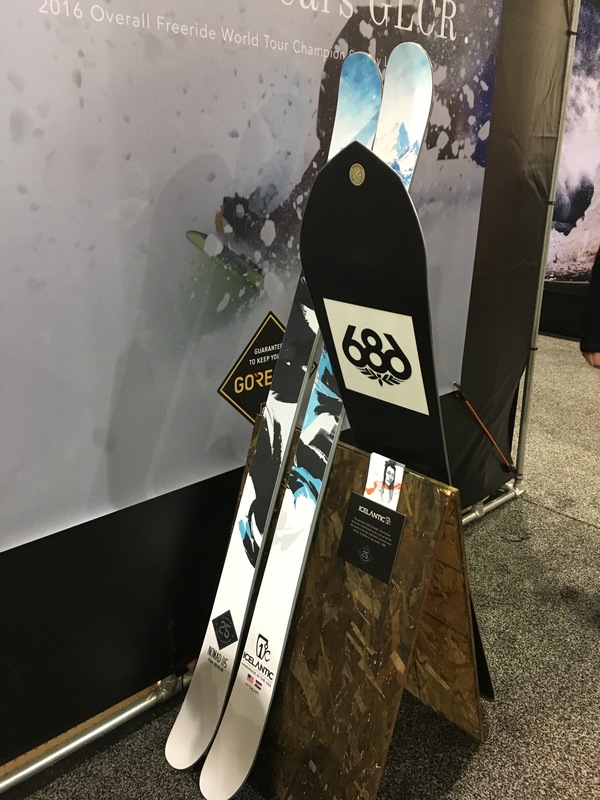 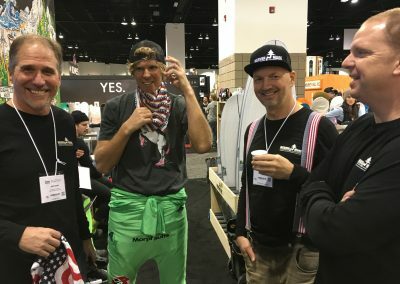 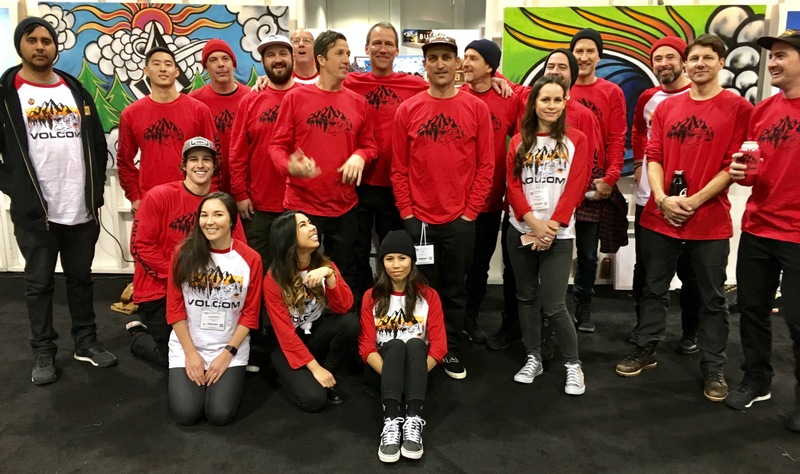 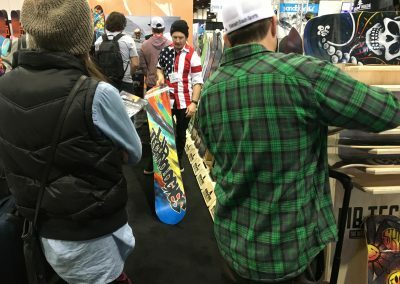 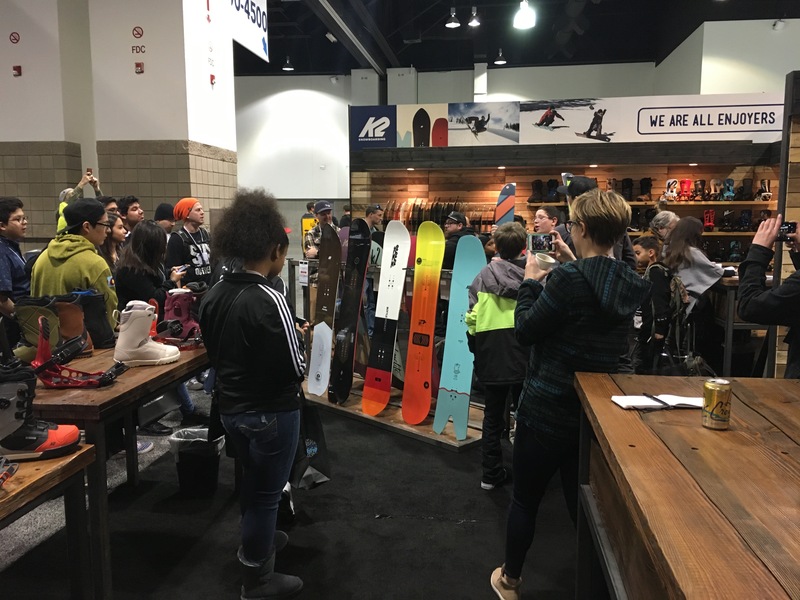 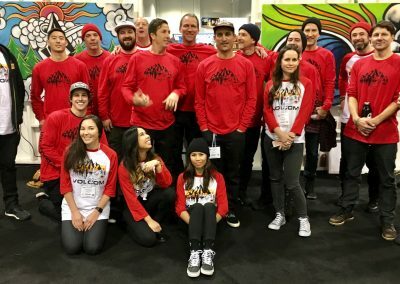 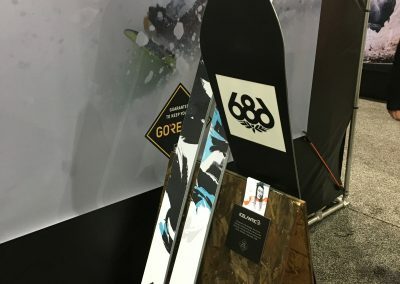 The snowboard section carried the energy on the SIA Snow Show floor again on Friday and Saturday. 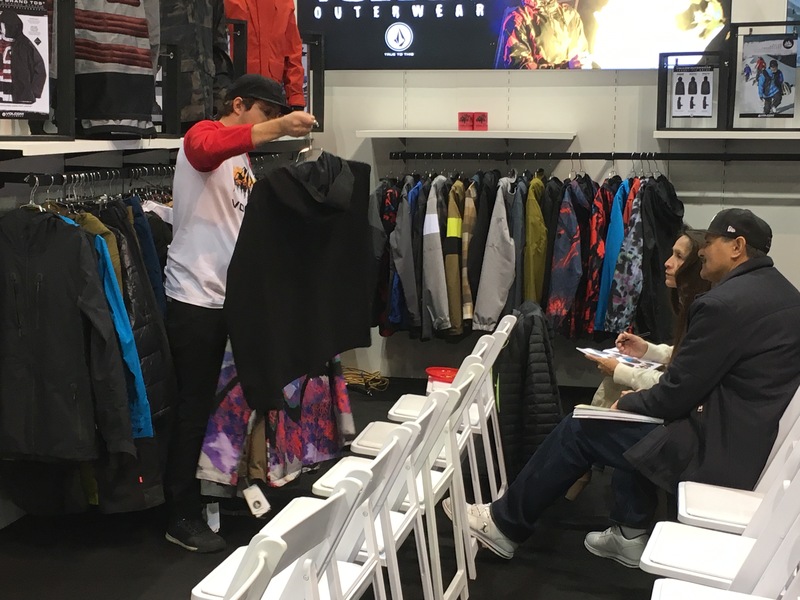 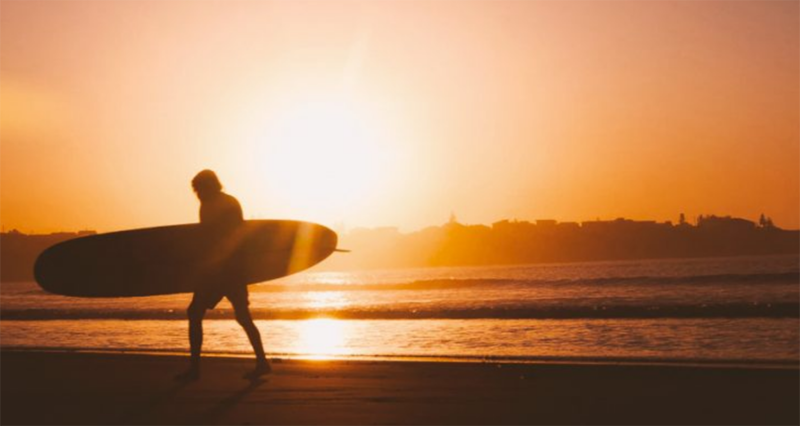 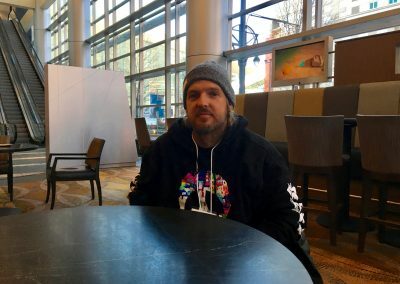 Several brand executives told us that while the show is a key component of their winter schedules, they’re writing less paper here because they’re taking more pre-bookings, and because fewer retailers are attending. 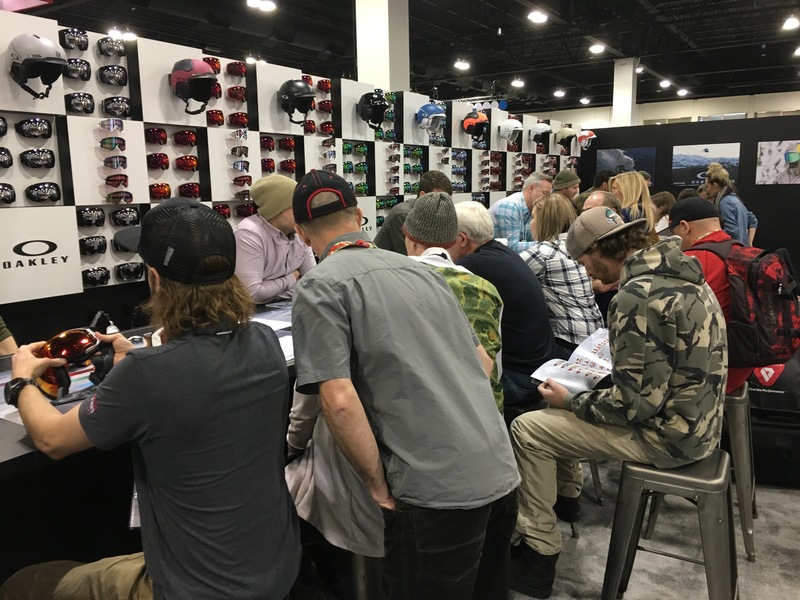 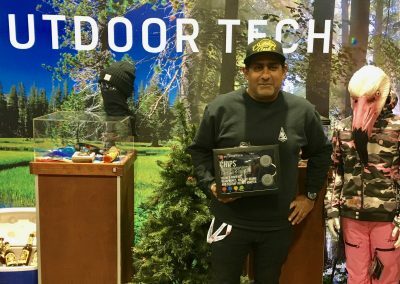 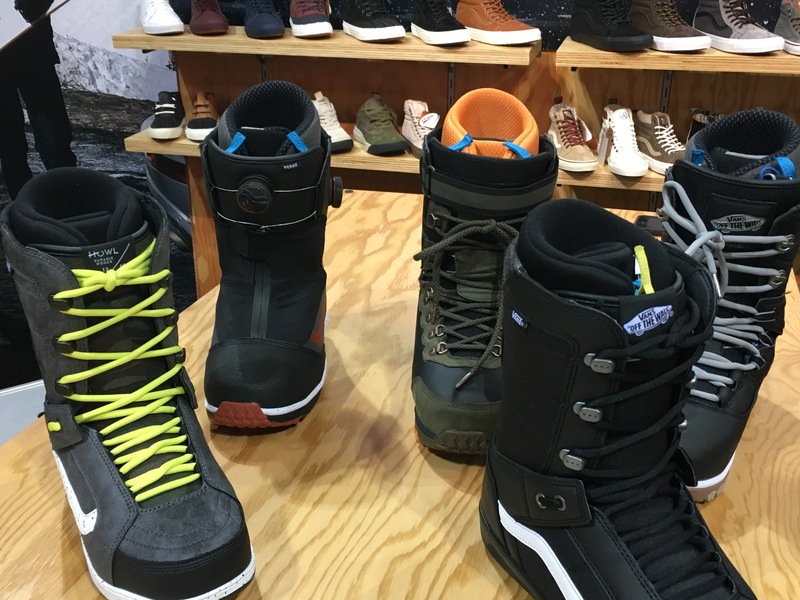 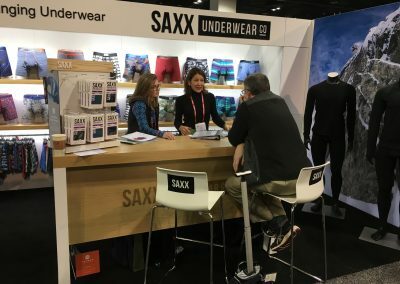 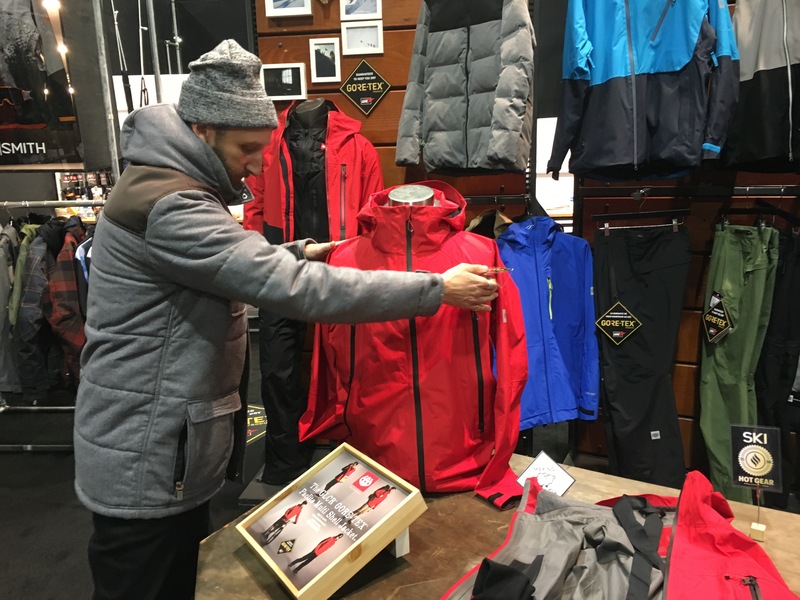 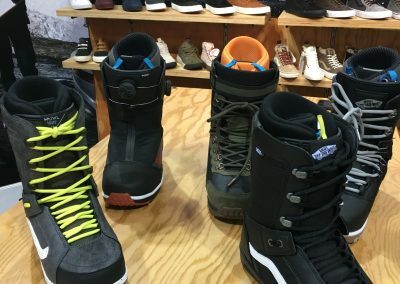 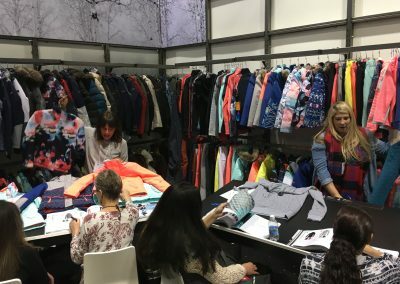 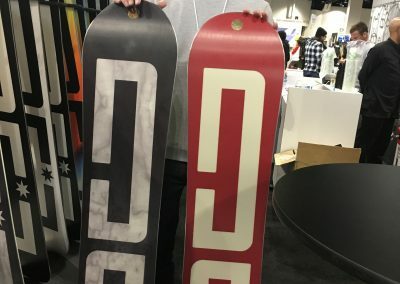 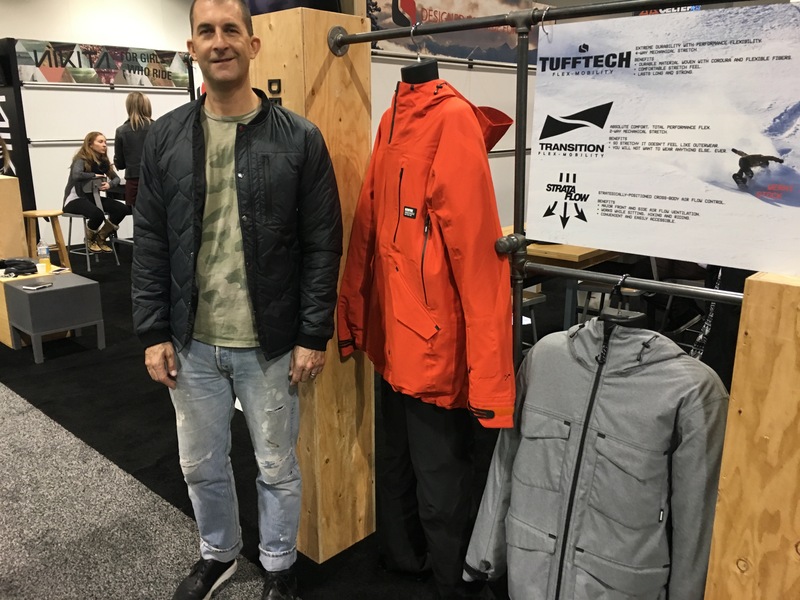 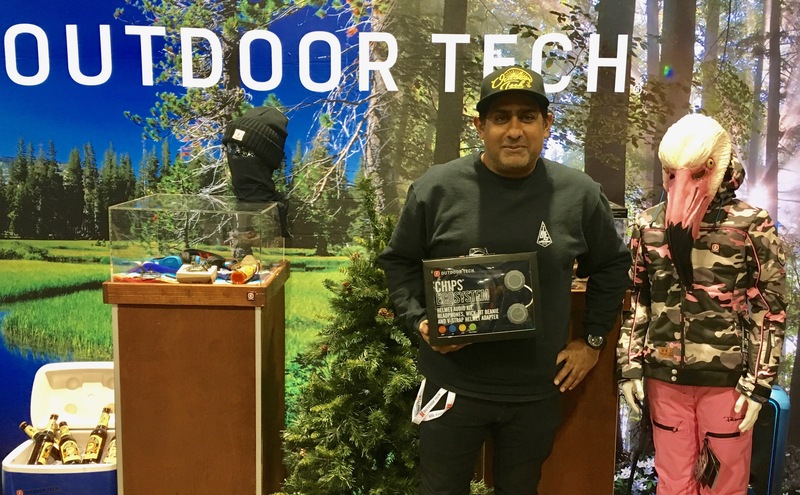 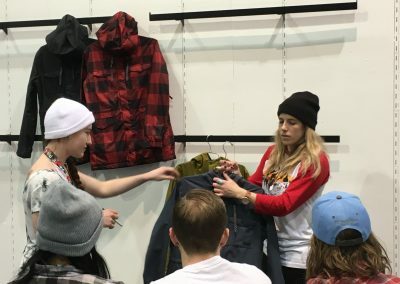 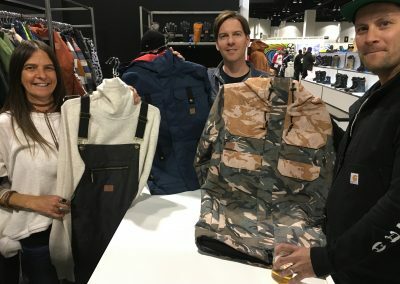 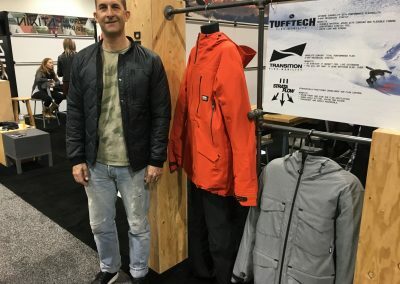 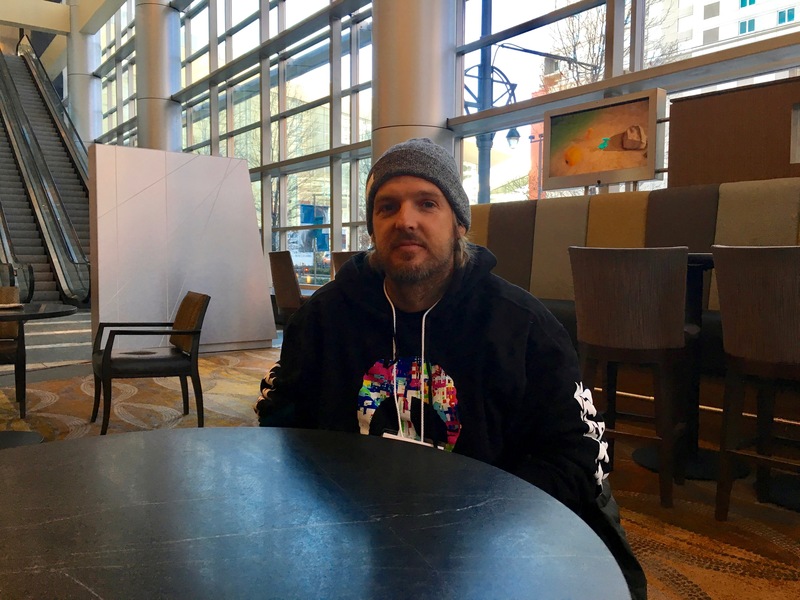 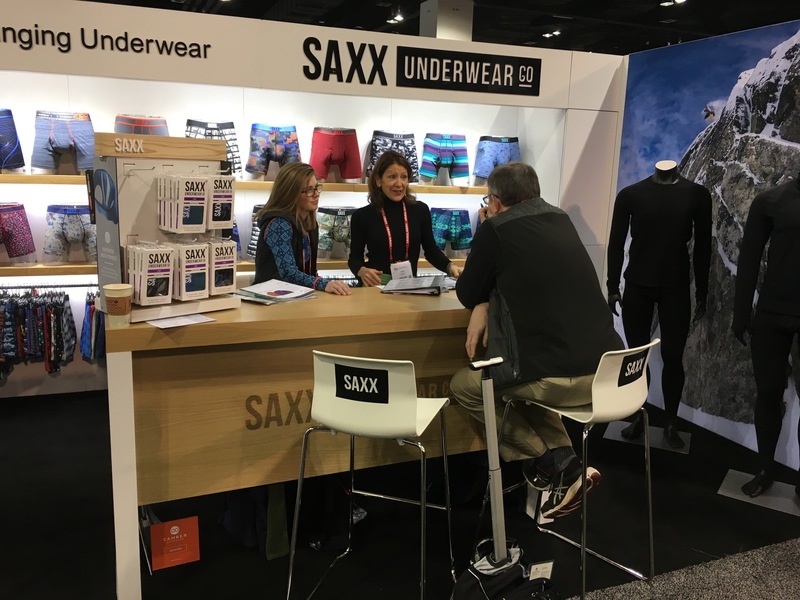 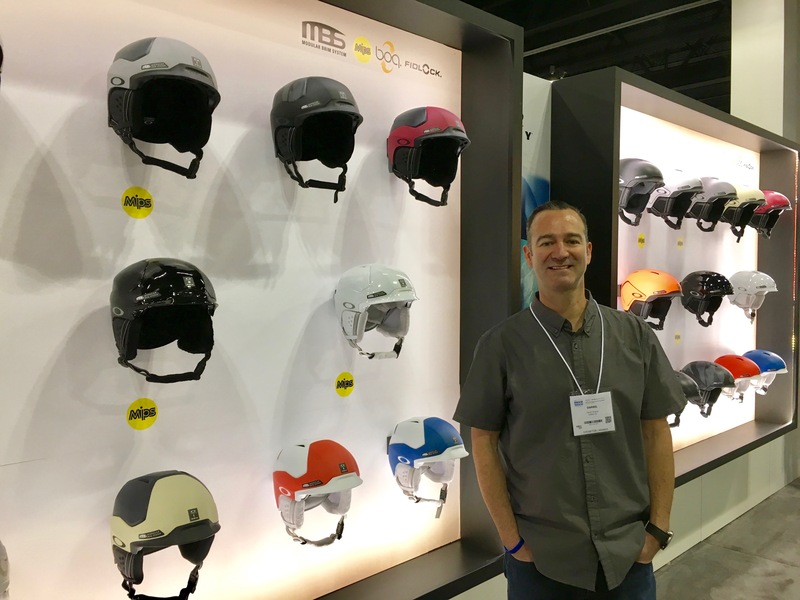 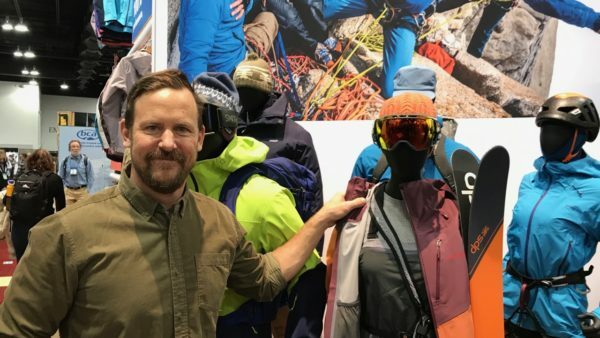 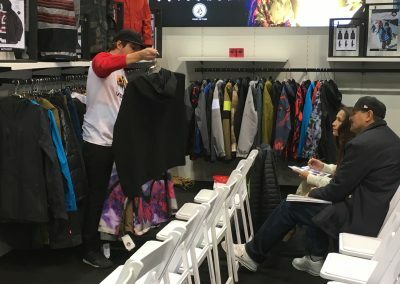 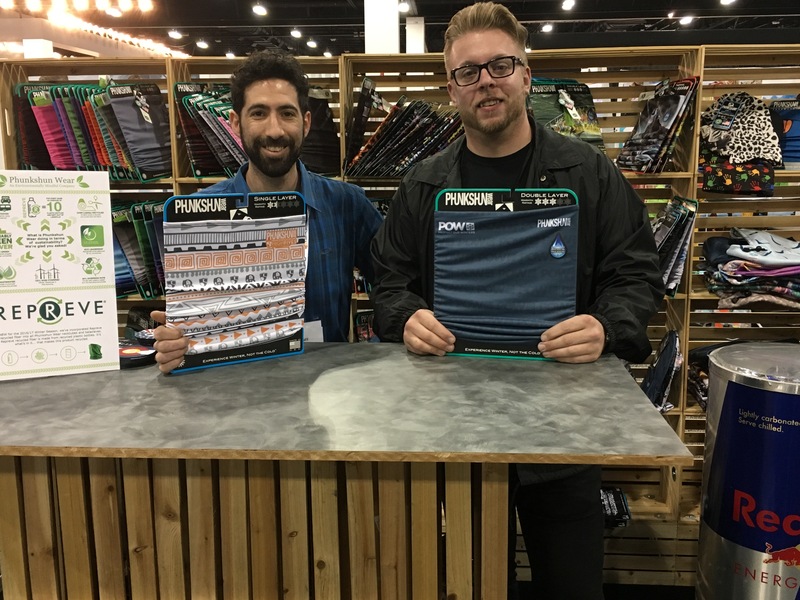 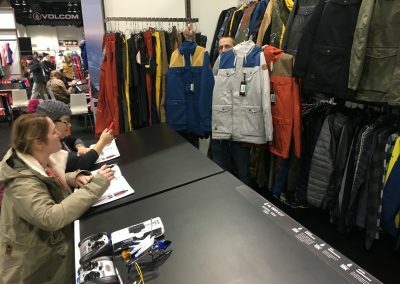 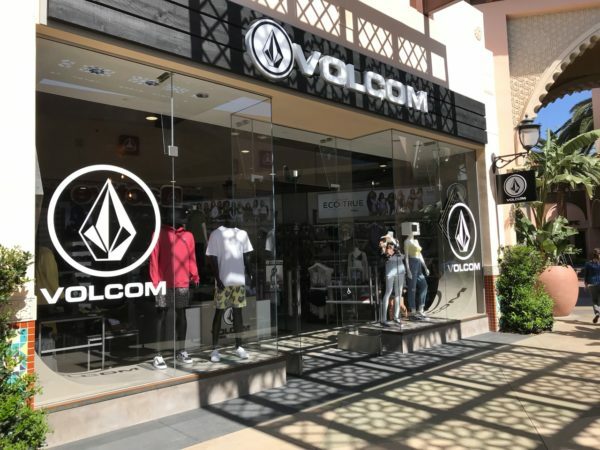 Many also noted a continued shift to writing orders at regional shows in December while using later national shows like this to showcase more products, tell marketing stories, and help retailers fine-tune orders. 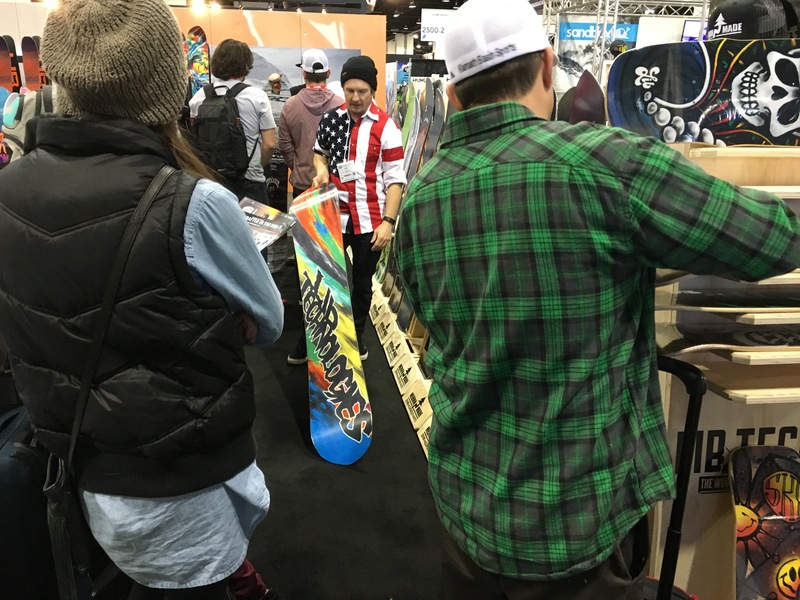 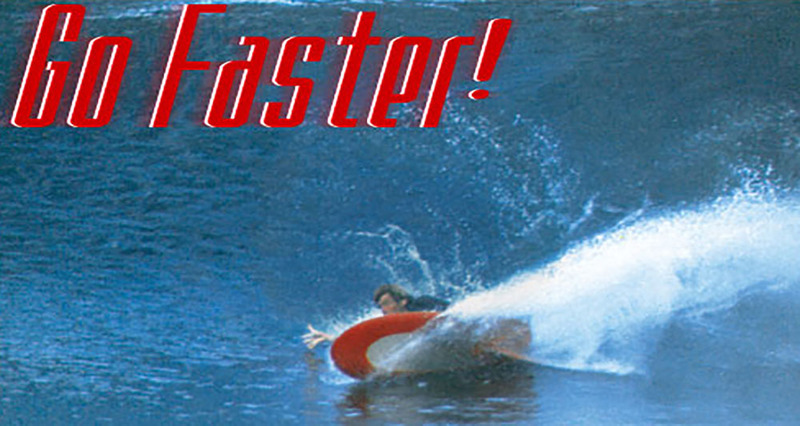 We have photos from the floor and from several brands in our slide show.